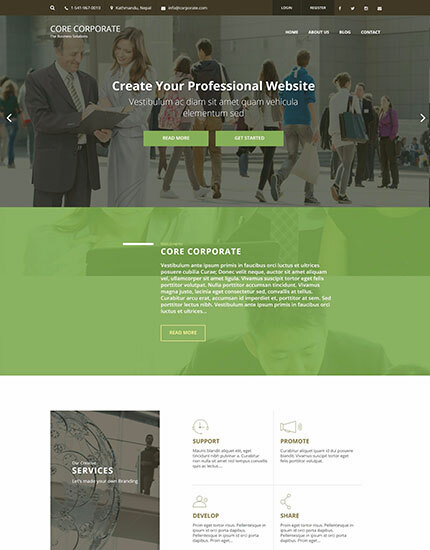 Core Corporate Pro is responsive premium WordPress theme that allows you to create stunning business and corporate websites. It has been engineered to be easy to use and fast.It enables you to build a wide variety of business websites, business agencies, creative agencies, digital agencies, corporate houses and other creative websites. It maximizes your page’s performance, proving to your customers that your company values quality and attention to detail. 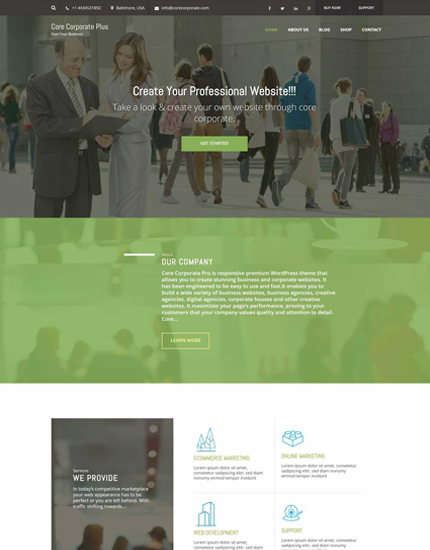 Custom page templates allows you to have different layout in appearance from regular pages. Add structural variations or highly customized functionality to your website.